James Karas Ph.D. studied with Edwin Gordon, Christopher Azzara, and Richard Grunow at the Hartt School of Music. He earned his Ph.D. from the University of Nebraska – Lincoln (studying with Glenn Nierman), He also earned degrees from the University of Bridgeport, and Western Connecticut State University. Currently, he is an instrumental music teacher at Lefler Middle School – a Title I building – in Lincoln, NE. Prior to working at Leffler, Dr. Karas was Visiting Scholar and Lecturer at the UNL School of Music. While there, he taught Instrumental Methods courses and supervised student teachers and practicum students. His dissertation studied “The Effects of Aural Skill and Improvisatory Training on Fifth Grade Band Students Sight Reading Ability”. The research also included measuring the validity and reliability of the Smartmusic assessments. 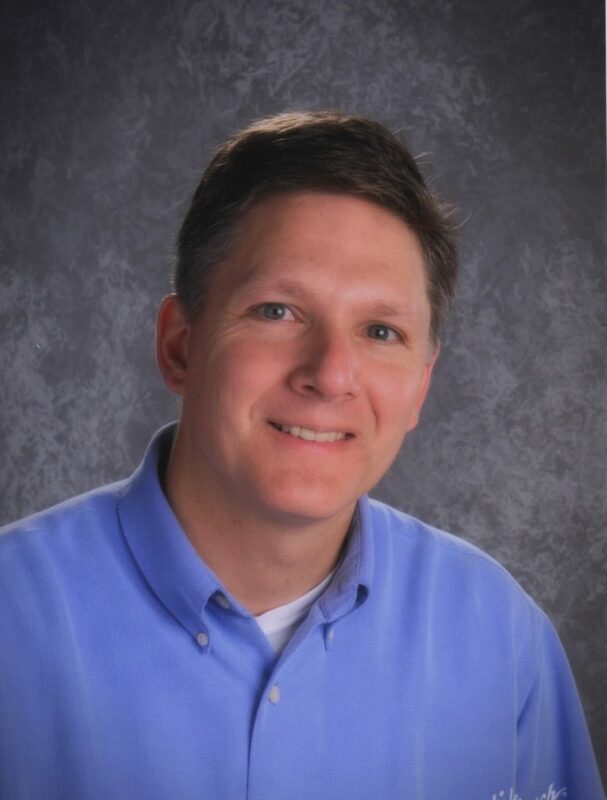 As an educator, his school experience includes time in the Marinette Public School System (Wisconsin) and the Stratford Public Schools (Connecticut) and included students in grades kindergarten through graduate level. Dr. Karas is a Master Teacher and clinician. He specializes in Title 1 strategies, music improvisation and creativity techniques for all learners. He has been a guest educator for the Midwest Clinics, the Ontario Music Educators convention, the MENC convention in Kansas City, the Royal Corps of Engineers Band in Brompton, England. He’s also been a clinician at state conventions, colleges, school districts, and summer band camps in Nebraska, Georgia, Wisconsin, and Connecticut.